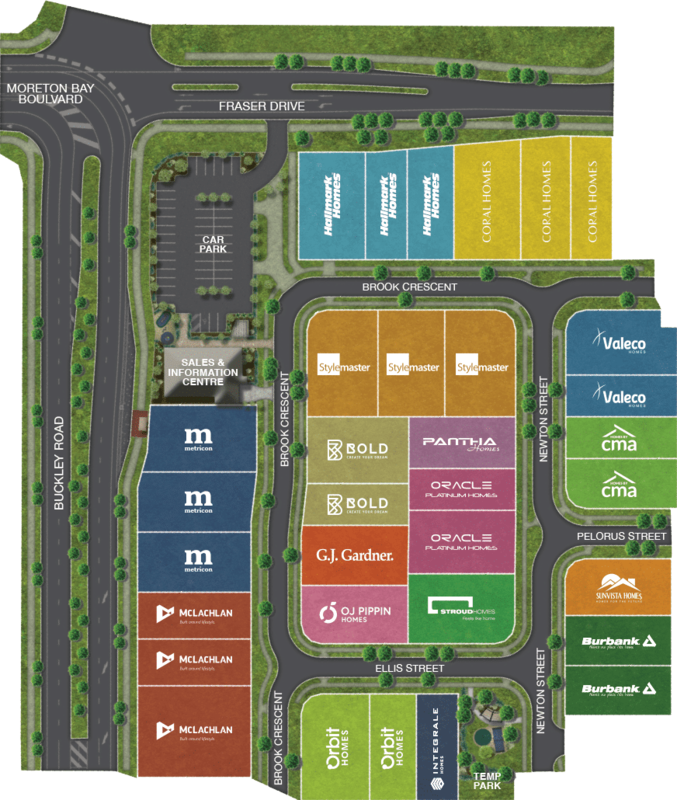 With 33 display homes, the northside’s biggest and best display village is located at North Harbour. 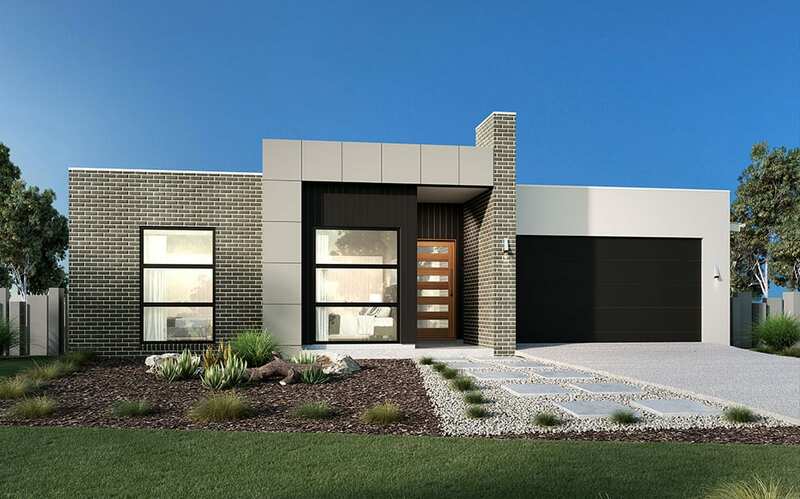 Here you’ll find an inspiring collection of leading national and local builders’ display homes. It’s a great opportunity to view a broad range of designs from established and reputable builders, all in one place. 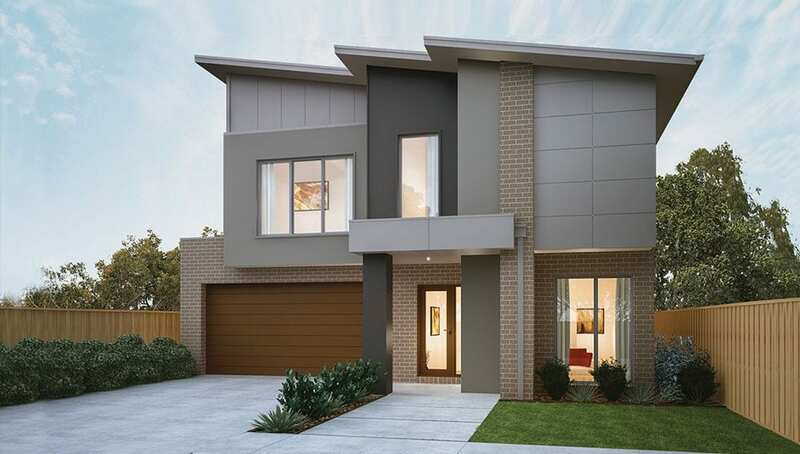 At North Harbour display village, there’s a mix of one and two storey homes, smart small-block designs and large family homes – something to suit every taste and budget. There’s even entry-level designs for first home buyers. Be inspired by all that the North Harbour display homes offer – study nooks, media rooms, kids play spaces, parents’ retreats, walk-in robes, gourmet kitchens with butler’s pantries, integrated alfresco living – you’ll find it all. In addition, the homes showcase a great range of traditional and new and innovative fixtures and fittings, including energy and water efficient options and solar power solutions. 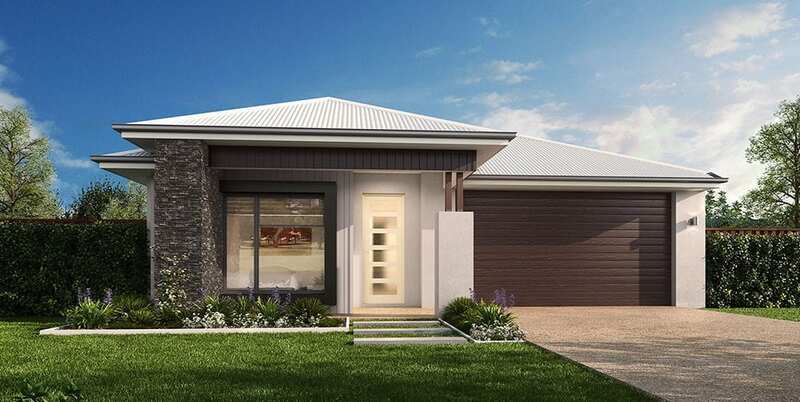 With great house and land packages available now at North Harbour, including great deals for first home buyers, choose a plan that’s on display and build it on your land, or customise a plan to suit your lifestyle needs. 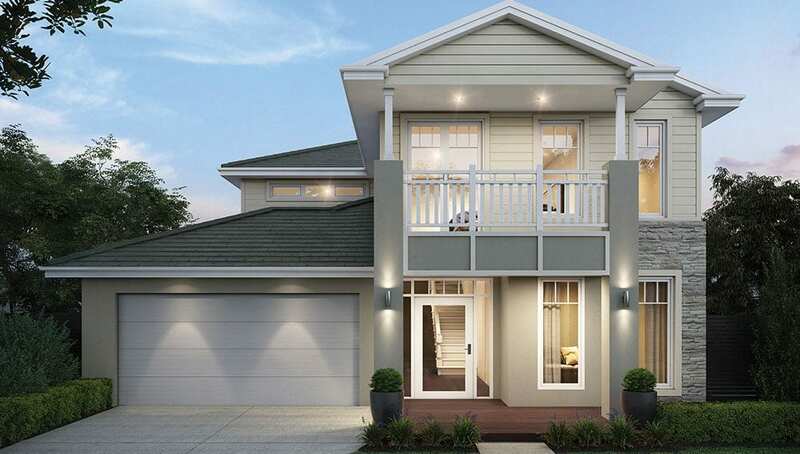 The North Harbour display homes in Burpengary are open seven days a week, 10 am to 5 pm. Take Exit 146 or Exit 150 off the M1. Our sales teams looks forward to meeting you there. 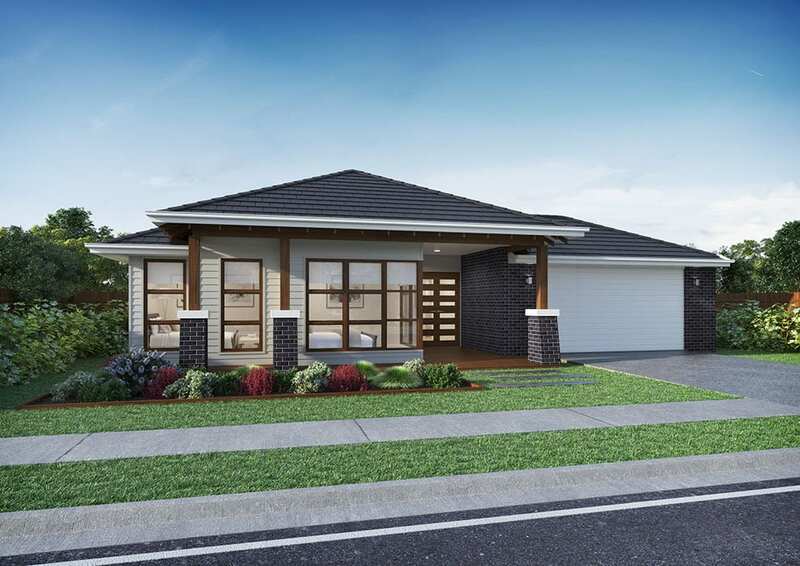 One of Metricon’s most popular designs, the Santorini is a fantastic four bedroom, single storey home. With five floor plans to choose from, you’ll find the perfect layout to suit your family’s lifestyle. The kitchen is the heart of the home, surrounded by the open-plan dining, rumpus and family rooms. Beyond the dining space is the outdoor room, with large sliding doors allowing a seamless transition between the indoors and out. Upon entering the Grandview you are greeted by a sweeping view through to the open-plan living area and outdoor room, providing a stunning sense of light and space. A clever floor plan divides the sleeping zone from living areas, positioned on either side of the home. Three minor bedrooms surround a central bathroom, and have their own private leisure room. The extra-large rumpus room is large enough to be used for a media and games room all in one. With three living areas on the ground floor alone, this house has plenty of space for a large family. Movies in your own home theatre room, feasts in the grand designer kitchen, time alone in the private study, or chilling out upstairs in the master suite, with couples walk-in robe area and luxurious ensuite. From the home theatre and kids breakout zone to the additional leisure space on the first floor, this house definitely has the X-factor. McLachlan’s deliver an on-trend update of the popular Hamptons style. Greeted by the large porch and the crisp, clean facade, this home invites you to enjoy its beautiful interior. You are guided to the open-plan main living area and impressive kitchen with walk-in pantry, lavish dining area, and light-filled living room. Also featuring a second living space, four bedrooms (main with ensuite and walk-in robe), alfresco and double garage. McLachlan’s deliver an on-trend update of the popular Hamptons style. Greeted by the large porch McLachlan’s design team have achieved inspired, contemporary styling in this newest display home. This facade offers great street appeal with striking skillion roof lines and a unique stone feature entry. The kitchen is located in the heart of the home, designed for open living, and overlooks the under-roof alfresco. Featuring four large bedrooms, with an impressive master suite including parents retreat, walk-in robe & ensuite. two powder rooms and plenty of room for the whole family. 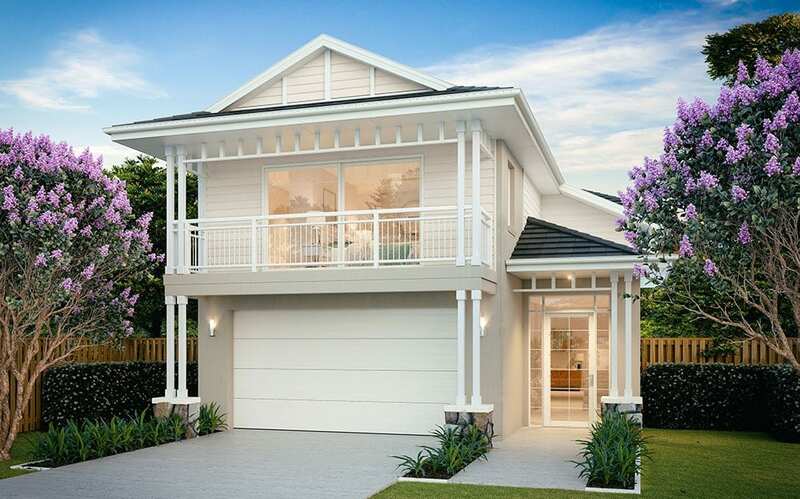 The Chevron 32 is a striking four bedroom home with generous open plan living spaces. The uniquely designed gourmet kitchen is a stunning feature of the home. Designed with growing families in mind the bedrooms and dual living areas ensure every member of the family has enough space for work, rest or play. The master bedroom features hotel style luxury with its own fully appointed ensuite plus ‘his and hers’ separate walk-in robes. The grandeur Sorrento 43 includes two levels of luxury. With three spacious bedrooms and guest bedroom upstairs, all with walk-in robes and private ensuite. Three separate living areas, and an open plan living area that flows smoothly to the outdoor living, creates space to entertain friends and for family to enjoy. The beautifully appointed hotel-style master suite with indulgent ensuite, plus ‘his and hers’ separate walk-in robes, is really something special. Once you step into the Jessie 216, you will feel right at home. The great uniqueness and beauty about this design is the dual access to the alfresco area, from the master suite and the main dining room. The galley kitchen flows into the central dining space, with convenient access to the living and alfresco areas. The three remaining bedrooms, media room and amenities are tucked away for privacy and tranquility. 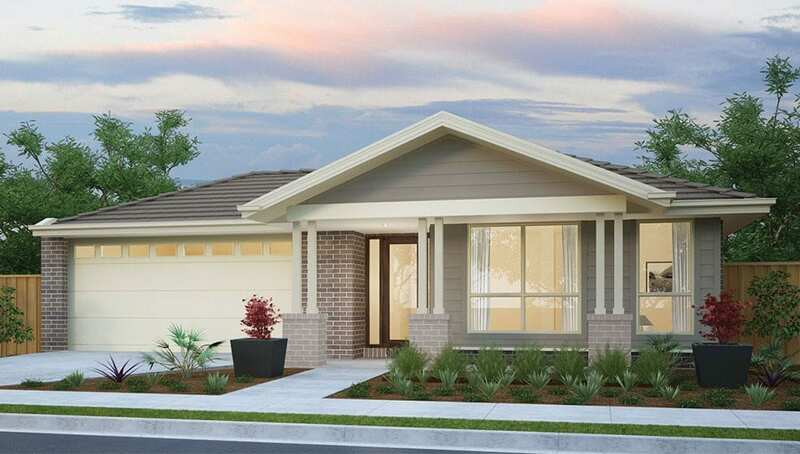 The Phoenix 321 is our double storey home design, which boasts fantastic affordability coupled with style and comfort. This display home will encompass the majority of our included fittings and finishings, which allows anyone walking through to experience a sense of the style of home they can build for a price they can afford. 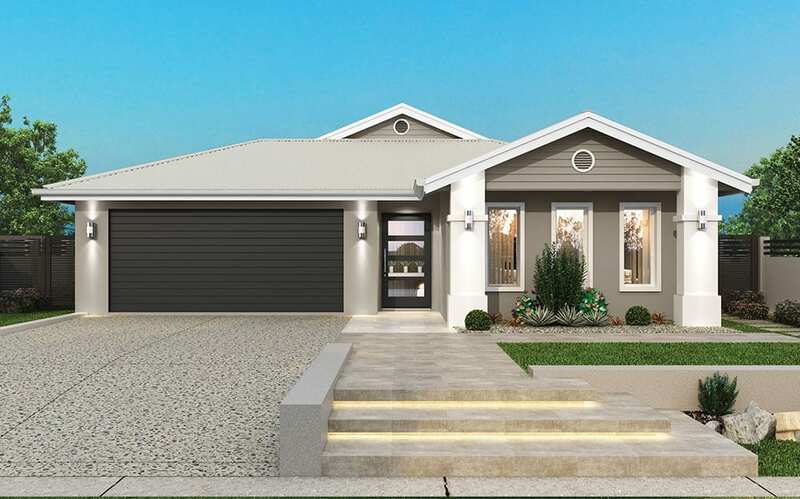 Displaying our brand new Hamptons and Queenslander style exterior, the Ciera is a perfect family home with big open-plan living. Embrace the great outdoors with the Ciera. Perfect for when friends call around, the rear alfresco flows superbly from the main open-plan living zone so entertaining is a cinch. The Sanctuary is a perfect choice for the growing family. Featuring four bedrooms, including a master bedroom with ensuite and walk-in robe at the rear of the home. Generous living areas include the well-equipped kitchen, meals, living and family room, which leads seamlessly into the alfresco area; the doors sliding into the wall cavity completely out of sight. The Sanctuary provides plenty of space for everyone to enjoy and make their own! The warmth of the timber and dark stone on this façade makes the Wildflower 240 feel like home! True open-plan living is enhanced by the wide entry, spacious living area with cornerless stackers and gardens, creating an ‘everyday resort’ feel. The flow of the design allows family to connect, as well as a retreat for children to enjoy. The spacious ensuite provides an oasis after a day’s work, and the galley kitchen is a seamless space to release your inner chef! The eye-catching façade of the Beach 296 provides the perfect entrance to this wonderful home. The large open-plan living area is the centerpiece with its high pitched raked ceiling, leading onto the generous alfresco area. The master bedroom creates a perfect retreat, with a Hollywood robe and large ensuite. Children and guests are well catered for with three spacious bedrooms centered around a dedicated living space for play, study, or sanctuary. The Hampton style façade creates magnificent street appeal from the moment you arrive. This home is designed for indoor-outdoor living. The large living, dining and kitchen area downstairs opens onto a generous alfresco area. Upstairs is the master suite with its own balcony, Hollywood robe and resort-style ensuite. There is plenty of room for family and guests, with three more spacious bedrooms and upstairs living area for play, study, or sanctuary. The Carson Series is a versatile, distinctive and uniquely designed so family and friends can come together, or escape for some individual peace and quiet. This single storey home boasts a separate media room, four zoned bedrooms and a walk-through private study to an extra storage room. The master suite features a large walk-in robe and spacious ensuite. You don’t need to be on the bay to enjoy natural light and cool breezes all year round. The Maleny is a spectacular family home with an open plan living area seamlessly integrated into the outdoor zone. At it’s very essence, the Walk Right In 346 defines taste and sophistication. Impressive looks complimenting impeccable design – a modern, forward thinking family home. Light, airy, open-plan living all in one level! Clever design means this spectacular four-bedroom home will suit everyone in your family. The Athena offers features often only seen in larger homes including a separate study/library, three spacious living areas and a huge walk-in pantry. This stunning four-bedroom home is a showcase for easy and enjoyable indoor/outdoor living. Family and friends will gather in the central living, dining and kitchen areas, or the spacious patio linked directly outside. The master bedroom is equipped with a large walk-in robe and ensuite and is situated at the front of the house, located well away from the children’s rooms, ideal for maximum privacy. The Newport 283 features a huge open-plan living space, with interlocking stacker doors effortlessly bringing the outdoors in. Caesar stone bench tops and butlers pantry with serving window to the alfresco area create a heavenly kitchen, designed with functionality at the forefront. Retreat to a spacious master suite fit for a king and queen, with walk-in robe, ensuite with double vanity, double shower and sectioned off toilet. The Edge 271 BP is a beautifully functional home. This design features an open-plan living area which spills out to an alfresco area – perfect for outdoor entertaining! The stylish master suite includes a large walk-in robe and ensuite, and plenty of privacy and quiet to enjoy, with the media room, three bedrooms and kids retreat separately tucked away. A brilliant home showcasing modern architectural design and unique finishes exclusive to Homes by CMA. The Hamilton V2 is a four bedroom home, featuring a connected living, kitchen and alfresco area, to create one large entertaining space – and with a butler’s pantry to suit! The master bedroom includes a spacious walk-through robe to the ensuite. The media room is located separately to the main living area, offering a peaceful retreat. CMA’s years of experience makes the Endeavour one of the best selling and most affordable designs. Perfect for families, and with plenty of space to entertain, this four bedroom home is suited to both first home buyers and experienced investors. The master suite features a double walk-in robe and ensuite, and the galley kitchen includes a butler’s pantry. With four unique variations in the series and many facade options, there’s a design and price that suits you. Smart, spacious, open-plan design – the Tide 21 is a step above the rest. This spacious design includes a large media room, four bedrooms, the master with an ensuite, plentiful built-in robes, semi-separate living, alfresco area and a double car garage with internal access. The kitchen’s island bench gives you the freedom to entertain and mingle, with a bench bar for additional seating. A glamorously practical home, the perfect haven for any family. The Mandalay 34 is designed to deliver a beautiful life. The entry on the lower level welcomes you with the fifth bedroom or study, and media room, carefully positioned to offer solitude. The kitchen with island bench and butler’s pantry, and immense living/dining space, lead onto a bright alfresco. Upstairs are three bedrooms with built-in robes, a complete second bathroom, plus the elegant master bedroom with huge walk-in robe and luxurious ensuite. The Aspire 291 from Hallmark Homes is a spacious home perfectly suited for growing families. Not only does it have four large bedrooms, a separate study and generous open plan kitchen flowing onto the family/meals areas – you get the added bonus of a separate media room plus a kids activity area. Entertaining is easy with a large outdoor alfresco area. round entertaining. Whether you’re looking for functionality, privacy or more living space, The Milan has got you covered. The innovative NEW Lisbon 31 single storey design series delivers on space where you need it most. Showcasing an East Hamptons facade, this home is a stylish sanctuary for the entire family. Featuring 4 bedrooms, including a luxurious master with ensuite and walk-in robe, located separately from other rooms for added privacy. Boasting a huge outdoor entertaining area, with larger floor plans in the Lisbon series also including a kids activity room. A large open plan kitchen looking onto the family/meals and alfresco areas is a highlight of the Edge 217 by Hallmark Homes. The island bench and walk-in pantry are perfect for the gourmet chef in your family. Four generous bedrooms and separate media room combine to make this a winning design.